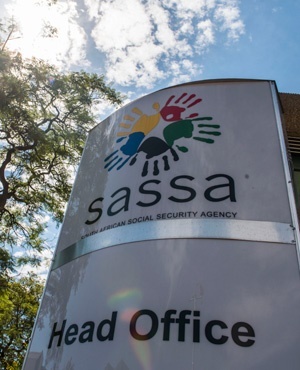 The Constitutional Court on Friday granted the South African Social Security Agency's (Sassa's) application to extend its cash component of the contract with Cash Paymaster Services (CPS) by another six months. Earlier this month, the court demanded that Sassa and the South African Post Office (SAPO) clarify contingency measures put in place to deal with the payment of social grants. Sassa previously submitted that, if the contract with CPS had not been extended, roughly 2.8 million beneficiaries would not have received their grant payments. 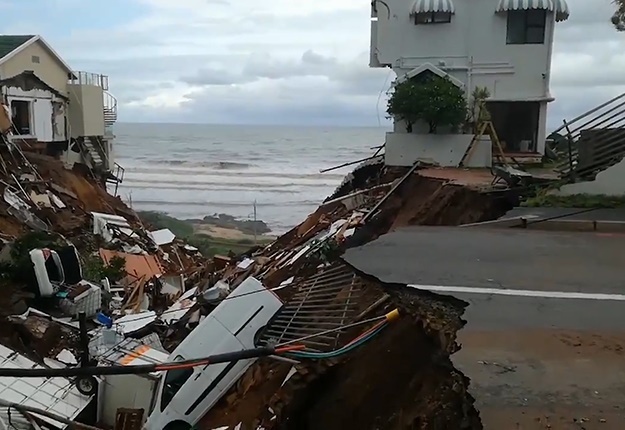 The contract, which was deemed unlawful by the court, expires on March 31. On March 6, SAPO told the court it was ready to take over grants, but that it needed assistance from CPS on a diminishing scale. Advocate for Freedom Under Law, Gilbert Marcus, SC, argued at the time that they did not oppose the relief sought. However, CPS should not benefit from the unlawful contract. Chief Justice Mogoeng Mogoeng questioned why Sassa only approached the court in February and not in December 2017, when they were aware that an extension would be necessary.